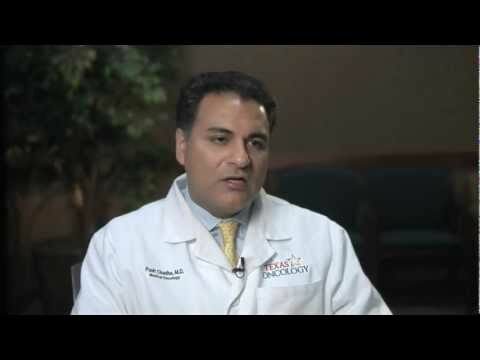 Texas Oncology in the Austin area provides advanced treatments for colon cancer. Colon cancer typically lacks symptoms in the early stages, which makes cancer screening essential. Texas Oncology offers individually tailored cancer treatments to treat colon cancer for our patients. Colorectal cancer is the second leading cause of cancer death in the United States with more than 130,000 cases diagnosed each year. Earlier detection of colorectal cancer through screening has led to better colorectal cancer survival. Learn more about Colon Cancer Screening. Determining the stage of colon cancer or the extent of the spread requires a number of tests and is ultimately confirmed by surgical removal of the cancer and exploration of the abdominal cavity. The treatment of colon cancer may involve several physicians, including a gastroenterologist, a surgeon, a medical oncologist, radiation oncologist, and other specialists. Care must be carefully coordinated between physicians treating the cancer and may involve the following treatments.